No matter what your printing requirements are, IDCW can supply you with genuine printers (not re-badged) from a range of brands including Zebra, Matica, Magicard, Fargo and Entrust Datacard. 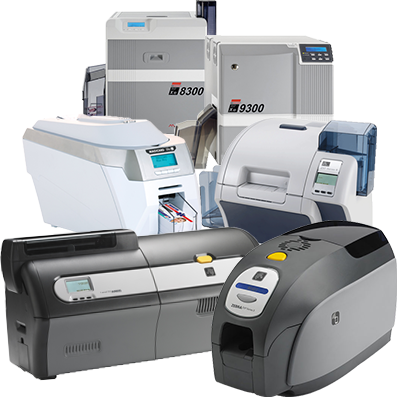 Find a printer that suits your ID card needs whether it's Single Sided or Dual Sided Printing, Magnetic Stripe or Smartcard encoding, Single or Bureau Issuance we have a printer for you. IDCW supplies to corporate, education, financial, gaming, government, healthcare, hospitality, membership, retail and transportation sectors.